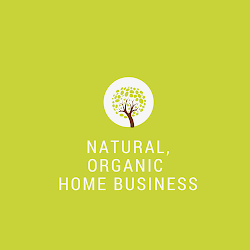 With technology and the ease of leveraging your mobile device and the internet, starting a natural organic skin care business opportunity from home has never been easier. And if you love natural, organic products and you're already using them, have you thought about selling these products online? That's how I got started selling natural skin care products because as my kids jokingly say: "mom, you're obsessed with Wholefoods" which is true. When Wholefoods opened a few minutes from my house, I was in heaven. If you're familiar with Wholefoods, it's not exactly cheap to shop there so why has the company been able to do so well, year after year, even during the recession? It's not always the rock bottom prices that people care about although there's a market for bargain shoppers. But the people that love Wholefoods care about living, eating, using, and promoting green products. I figured if I'm already shopping at Wholefoods, spending a big chunk of my money at Wholefoods, Sprouts, Trader Joe's and consuming organic, healthy products, why not do something about this organic passion of mine? I love buying my products at Wholefoods but it's not like I'm getting a 25% discount if I were to buy their skin care products. Not do I get any special perks when I refer my favorite products from Wholefoods to friends. With my natural skin care home-based business, I can shop, share, and earn an income from sharing products that I'm proud to use and share because they are safe for everyone. Quality natural, organic products are not only good for people but good for our planet too. Not only that, when you partner with an ethical natural skin care company that believes in cleaning up the toxins in the beauty industry it makes you feel good to be a part of a bigger mission: your contribution makes a difference because you're helping to educate families on the potential danger of toxins found in beauty, skin care, and personal products that some people aren't aware of. These “Conscious Capitalism” companies include Whole Foods Market, Southwest Airlines, Costco, Google, Patagonia, The Container Store, UPS, and dozens of others. We know them; we buy their products or use their services. Now it’s time to better understand how these organizations use four specific tenets—higher purpose, stakeholder integration, conscious leadership, and conscious culture and management—to build strong businesses and help advance capitalism further toward realizing its highest potential. Sounds like a win-win business philosophy to me and that's why I'm so passionate about using these wonderful skin care and personal care products on me and my family and excited to share our amazing business opportunity with others! P.S. 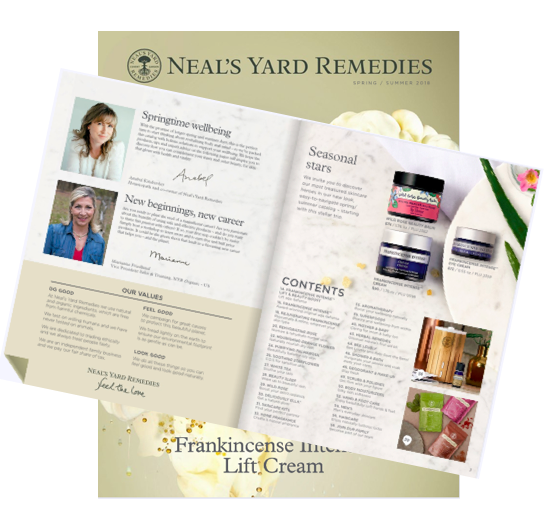 If you love natural skin care products and looking for a way to easily start a home-based business online- visit my website Beautycounter Skin Care Business or email me campopfan@gmail.com. All it takes is only $85, free website so you can begin selling right after you sign up, and start making money from home. Thank you for another essential article. Where else could anyone get that kind of information in such a complete way of writing? Welcome! This is my happy place to share organic beauty products, travel, books, and help busy moms and women discover the joy of being a work-at-home-mom. Sign up for Free Online Marketing Tips! Do Expensive Anti-aging Skin Care Products Work? I'm an independent consultant for a natural products direct sales company. Product, business opportunity, and/or comments made on this blog are solely responsible by me.